The Montana Learning Center has been chosen as one of 14 institutions nationwide as regional hubs for Apollo 50th Next Giant Leap Student Challenge, a competition for middle school and high school students. The aeronautics, engineering and robotics competition is hosted by National Aeronautics and Space Administration (NASA) and the Northwest Earth and Space Sciences Pipeline, a collaborative K-12 education effort based at the University of Washington in Seattle. The competition recreates the challenges that faced the Apollo 11 moon landing. Each team will need to create a replica of the Apollo Lunar Module that will be landed with a remote controlled drone on a map of the lunar surface. Teams will come to the MLC in July to recreate the historic Apollo 11 lunar landing. The student challenge manual is available online here and details the challenge and equipment to be used. Registration for the 25 teams in each division closes March 30. Teams are required to be affiliated with an organization such as a school, library, museum, after-school program or club. Registration and regional hub information can also be found online here. The Montana Learning Center will give preference to teams from Montana although teams from other states will be accepted if Montana teams do not fill all of the openings. Sponsors for the competition to be held at the Montana Learning Center are the NASA Science Mission Directorate, Northwest Earth and Space Sciences Pipeline, Montana Space Grant Consortium, Montana Office of Public Instruction, Montana State University, Dennis and Phyllis Washington Foundation, Gianforte Family Foundation, Force1 RC and the Montana Learning Center. The Montana Aerospace Scholars Program is a unique opportunity for sophomore and junior students and STEM teachers in Montana to explore educational and career pathways in the world of STEM while interacting with like-minded peers from across Montana. It is open to Montana residents and will take place this summer. The two-part program for high school sophomores and juniors is focused on the history and future exploration of space as well as earth and space science. 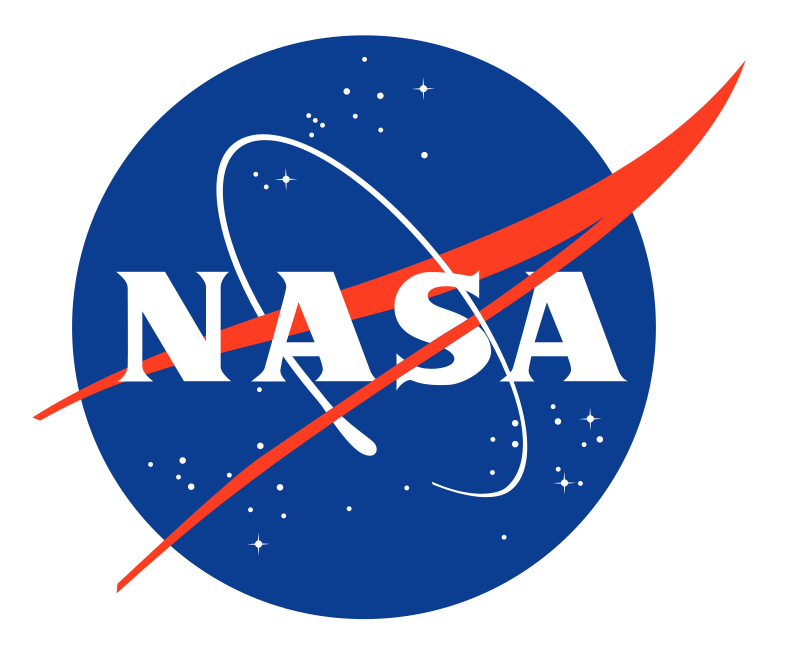 Phase one, for sophomore high school students, is an online distance learning course designed in partnership with NASA and the University of Washington. The sophomore level course serves as an introduction to the junior level course. Scholars who successfully complete the online coursework are invited to participate in phase two, a three-day summer experience at MLC. They are granted automatic admission into the junior program in the fall. In Phase two, scholars work with STEM professionals, NASA scientists, university students, and STEM educators to plan a realistic space mission. The junior level program runs from November 2019 through April 2020. Scholars participate in an online course consisting of ten bi-weekly lessons and a final project. If scholars successfully complete the online course, they can apply to receive five University of Washington natural science (ESS 102) credits and are invited to participate in a six-day summer residency experience at the Montana Learning Center in 2020. The MLC also hosts the Montana Aerospace Scholars program for the Museum of Flight in Seattle, WA. Each year high school sophomores and juniors come to the MLC for an aeronautics experience where they plan and carry out a mission to Mars. The Western Aerospace Scholars program is generously sponsored by NASA, Northwest Earth and Space Sciences Pipeline, The Boeing Company, Wells Fargo and individual donors. Montana Learning Center has been selected by the National Aeronautics and Space Administration (NASA) to be an Education Affiliate of the Montana Space Grant Consortium. This summer two interns will work closely with Montana Learning Center’s Executive Director, Ryan Hannahoe, to gain knowledge and share their skills. Interns will work with Ryan, students and teachers in the Apollo Next Giant Leap Student Challenge and assist with the Montana Aerospace Scholars program. They will work closely with MLC leadership, campers and members of the general public to support our night-sky programs and use state-of-the-art telescopes, cameras and the largest public observatory in Montana. This summer MLC will host 20 different STEAM camps for students entering grades 1st – 12th on our beautiful 10-acre campus at Canyon Ferry Lake. Montana Space Grant Consortium Interns will also assist with these camps in a variety of ways. Participants must be a full-time registered student (previous two semesters/three quarters) at a Montana campus and must be intending to enroll full time for the fall, have a GPA of 3.0 or higher, have an interest in education/working with the general public/kids and space science. Pay ranges from $5000 – $7,300 for ten weeks full time work depending on experience. Room and board is provided at the MLC when camps are in session. The application deadline is April 2019 or until filled. To learn more (OR TO APPLY) go to https://spacegrant.montana.edu/internships-msgc.html. contact MLC’s Executive Director, Ryan Hannahoe.